Mediator’s are often associated with Judges. They are seen as a third person that makes decisions for the two parties involved in a dispute. The reality is a bit more nuanced as mediators generally do not do the same function as a Judge sitting on a bench. The best scenario is when parties themselves come to an agreement themselves on their own terms with the Mediator facilitating the process by helping the parties communicate and identify their needs and goals. 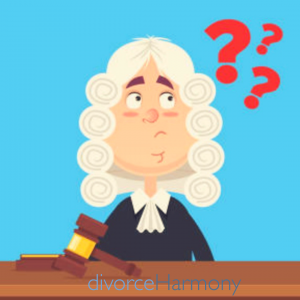 Since the Mediator is presumably a professional and has mediated many cases before he/she may have the experience to know what works and what generally doesn’t in most situations. The questions becomes does the Mediator put on the Judge hat and share this knowledge early on? By doing so does this threaten the process of the parties own self determination? As an intuitive Mediator and listener, I take this on a case by case basis and really get to know my clients to see if my input would add value to their mediation. In some cases by speaking up, I can help the parties see something they normally would not have seen. In other cases, speaking up too quickly may just add to the conflict. I have to walk a fine line between letting my clients know what the law is and giving legal advice. Even though I am an Attorney, giving actual legal advice would compromise my neutral status. But that doesn’t mean I can’t let them know about past case law and what happens generally in cases similar to theirs. It’s a nice framework to have in mediations. Many times my clients want me to come up with suggestions. I’m happy to do so, but in a very cautious manner. I don’t want one or both parties to think what I’ve come up with doesn’t benefit them or is biased in some way. I go out of my way to explain my rationale. But I believe this is part of my job as a Mediator to help the parties get to an agreement. So in a way, we do function as Judges but not in the standard way one might think. 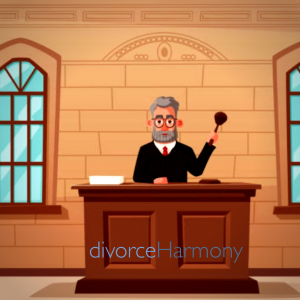 Please contact divorceharmony.com for more information.